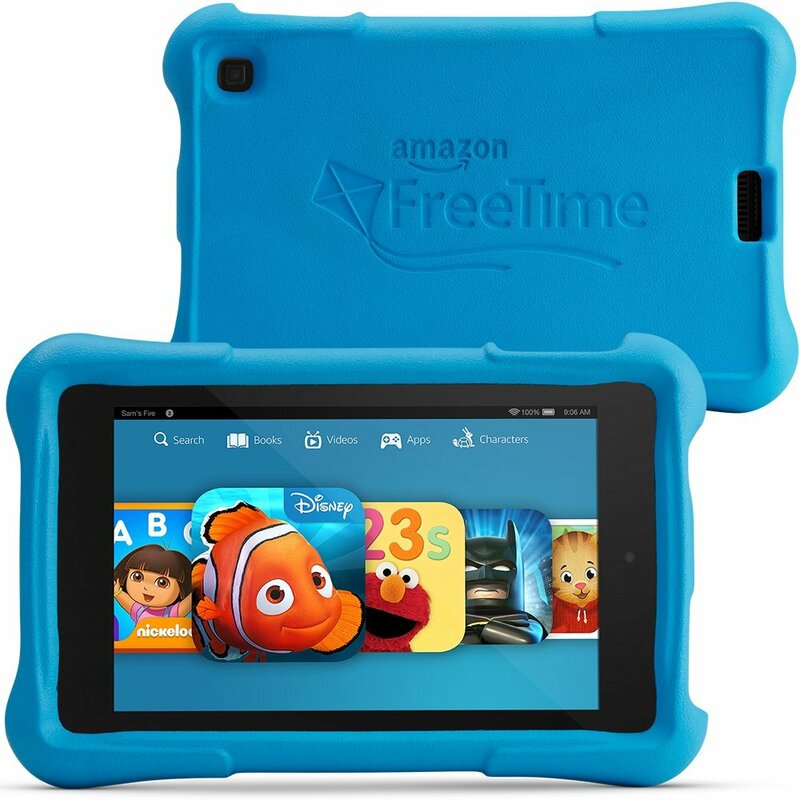 We are pleased to be participating in a giveaway for a Kindle Fire HD Kids Edition 7″ Tablet (+ $50 gift card/cash). This giveaway will take place from May 1 to 31, 2015, overlapping with Children’s Book Week (May 4 to 10, 2015). PLUS, we will also gift the winner a $50 Amazon gift card to help fill up their new Kindle with books! Our latest children’s book, Caterpillar Shoes, is being featured in this giveaway. You can check it out for FREE with Kindle Unlimited. respond. If the winner does not respond within 72 hours, a new draw will take place for a new winner. 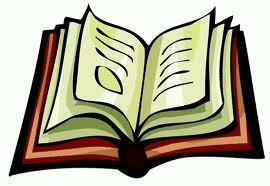 free to send and email to Renee(at)MotherDaughterBookReviews(dot)com. Kindle giveaway, the first winner chosen was disqualified for this very reason! list on Amazon, you will see a button “Add All Items to Your Wish List”. One click is all it takes! will make it super-easy to add the books to your “to-read” shelf.